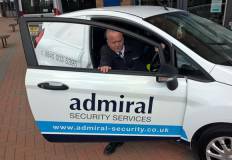 Admiral Security Services can provide a fully comprehensive range of K9 security solutions. Our specialist team evaluate and analyse your site and identify any potential security risks. Working closely with our specialist service provider and client we determine and implement the most appropriate K9 security measures to protect your premises from unauthorised intrusion. 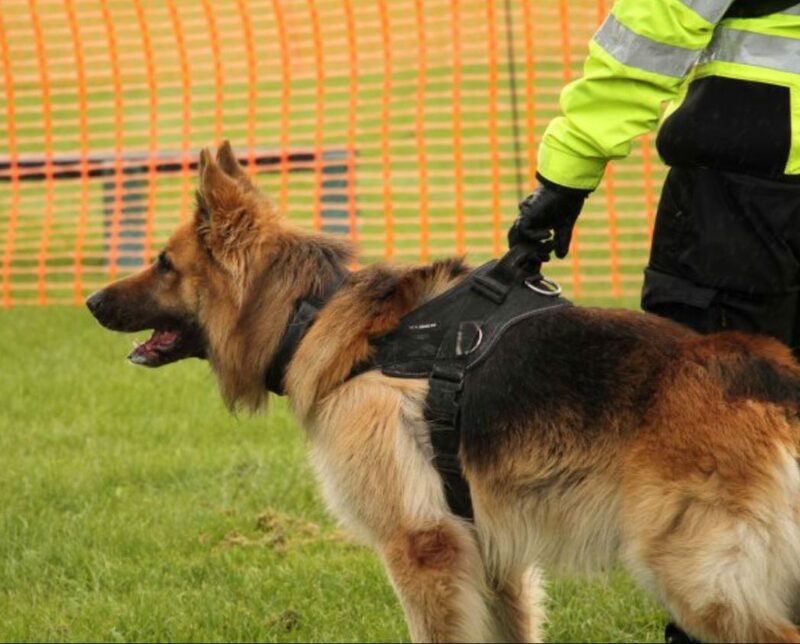 We pride ourselves on delivering the very best within the security guarding dog sector. We work across an array of sectors from construction to local councils, providing a comprehensive K9 solutions. 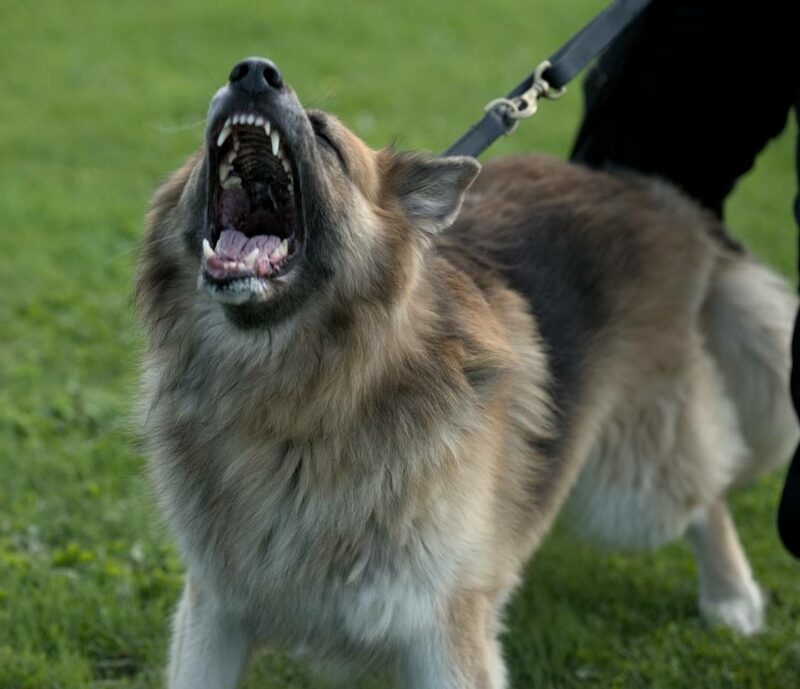 K9 teams can be used for multiple scenarios, from a static guard permanent presence on site at all times, through to looking for an active intruder/trespasser. Security dogs have a greater sense of smell and hearing than a human, which is leading many of our clients to opt for their services. Our specially trained K9 security dogs and handlers are often the most cost-effective solution to deter intruders on sites. They are highly effective in scenarios where a lone security guard or small unit of security guards are faced with a situation where they would be outnumbered or intimidated. Our specialist service partner has a fleet of fully equipped dog units, meaning they can be deployed at short notice and are able to operate in the most remote environments. Our dog handlers are specially trained and qualified to the required standards as well as being fully Security Industry Authority (SIA) licenced which aligns them with all our other services. 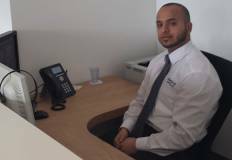 we can supply a uniformed security officer to open and lock your premises at specific and determined times. We have a dedicated team of security staff for an array of events and scenarios which are manned by our team. 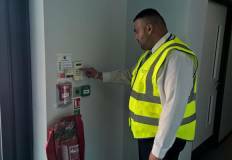 Duties can include anything from unlocking gates, buildings and switching lights on or off as required. This is gained through consistency of service and a desire to do the best job possible for our clients.